A valuable plant for container growing, or a small garden. 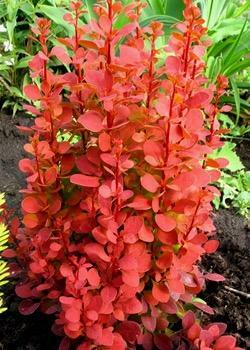 Upright in habit with tiny mahogany red foliage and good autumn colour. Sun or semi shade, it does not like to dry out and grows to 1m tall.